A Stamp Positioner, also known as a Stamp-A-Ma-Jig, is a tool that allows you to place your images exactly where you want them to be on your projects. for positioning rubber stamp images"
I don't know about you, but the wooden blocks rubber stamps are mounted on and even the acrylic blocks backing some stamps are very difficult to see through, especially when you are trying to place words and letters accurately. You almost need X-ray vision to do it! Never fear! Help is here! The stamp positioning tool itself (or Stamp-A-Ma-Jig) consists of two pieces, a handle and a clear, flat sheet of acrylic. 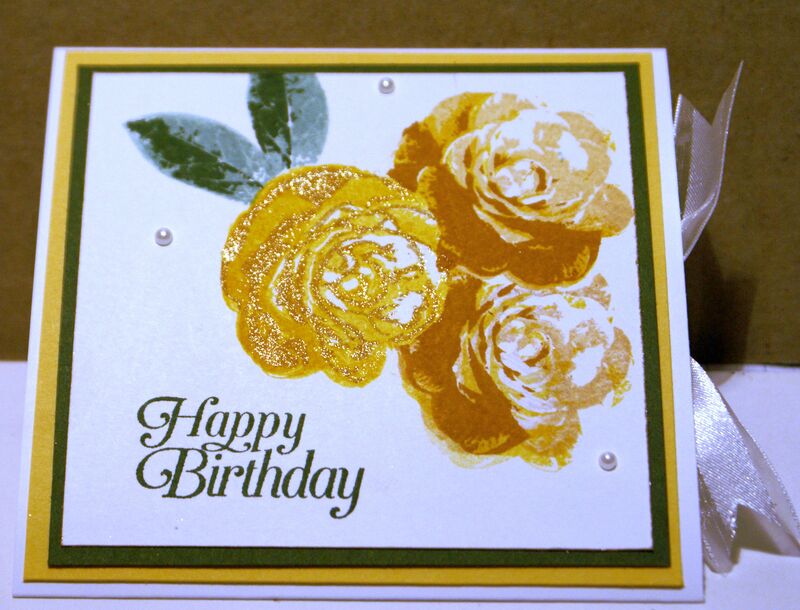 With it, you can place images accurately and easily, using either rubber or acrylic stamps. 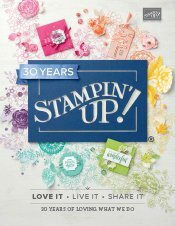 It also works with Stampin' Up! 's Clear Mount stamps too. You can order a Stamp-A-Ma-Jig from me if you live in Australia. Look for item no 101049. I like to use this tool when I am masking my images as well, as it gives me so much more accuracy with my images. I think cards look much more professional without images overlapping where they should not, or images that are wildly, or even just noticeably, out of place. For example, I have a stamp set of little people (Stampin' Up! 's All in the Family, now retired) and it would be impossible to accurately place their little arms, legs, heads and bodies without using this tool. Another useful tip about this tool is to use vellum or clear acrylic (such as Over Head Projector film or acetate) in place of the plastic sheet you are provided with when you purchase the tool. Stamp images in permanent ink like Stazon on these extra sheets and store them with that stamp set. You will always be ready to accurately place your stamp with that set then, and not have to re-create an image sheet over and over again. After you learn how to use this handy tool, you will wonder how you ever stamped without it!